At LedMac, we are surrounded by interior design enthusiasts, so we thought we would share some of our favourite stores with you! Located in the heart of Yaletown, this trendy store is hard to pass by. Designed with romantic, beachy and west-coast vibes in mind, we can guarantee that you will fall in love from the second you step through its doors. From décor, exclusive furniture, and interior design services, The Cross is truly one-of-a-kind. 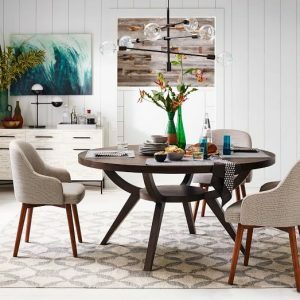 With a modern, expressive, and organic ambience, you’ll definitely find what you’re looking for at West Elm. 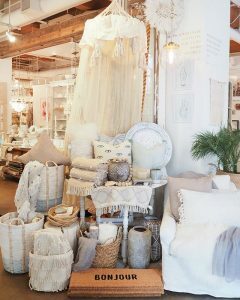 Whether you want to decorate your bedroom, living room, office or kitchen, this store has it all. Something else we love about West Elm is that they offer a range of sustainably-sourced furniture! 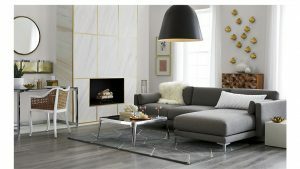 CB2 is the place to go if you’re looking for something fresh and modern. Their polished, chic, and eclectic stores have furniture and décor that is both stylish and comfortable – the perfect combination!